Nôm on Columbia Road is exactly that kind of shop. 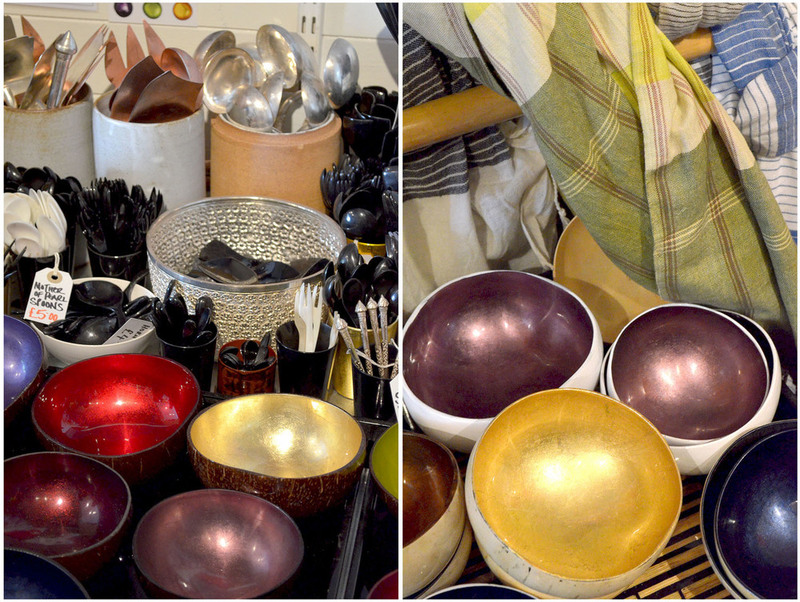 If you remember this post, then you might have noticed the gorgeous gold-lacquer tray from their shop - stunning, right? Well, let me tell you, there's more where that one came from and I've already "referred" my lovely friend Kimberly to them when she was looking for a classy tray for her kitchen. 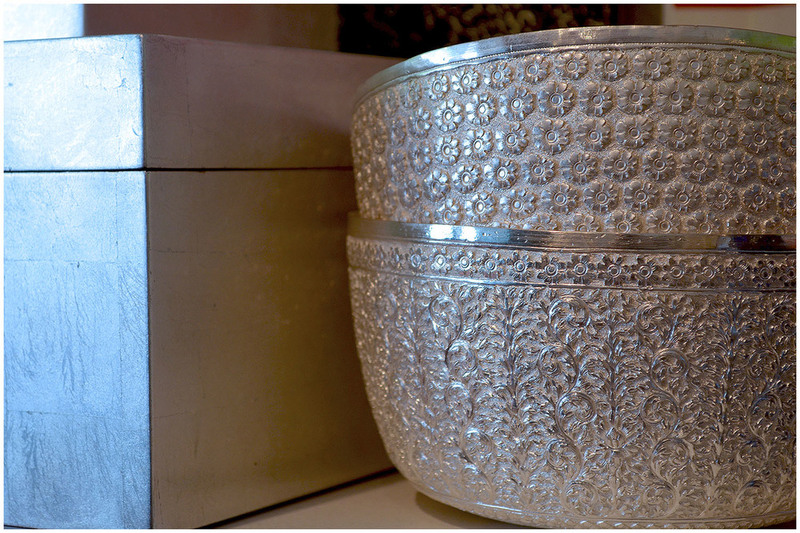 Their collection covers lacquer trays, coco bowl, ceramics, textiles and more. The shop works directly with crafts people and artisans in Vietnam and Cambodia who create these beautiful and sustainable items and it really shows in all they have on offer. Yes, this place is a serious threat to my finances as I could straight away name a whole list of items I just know would go very nicely in my home. Curious to find out more now? Well, if you're ever on Columbia Road, make sure you pop in, or, in case you can't make it to London, just click on their name and the link will take you straight to the website. Disclaimer: I can not be held responsible for any damages to your bank account. You have been warned.